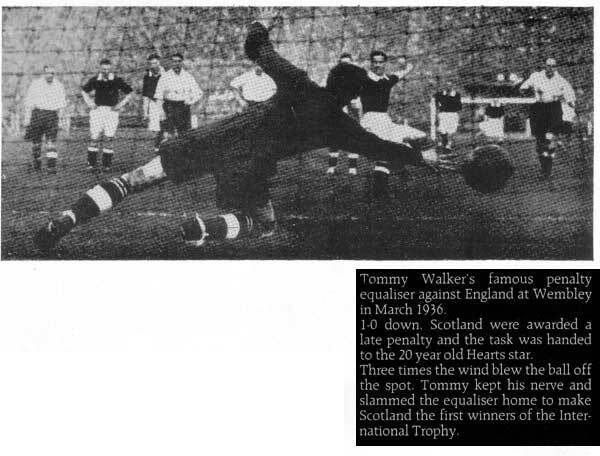 Along with Bobby Walker "the greatest" player to play for Hearts. 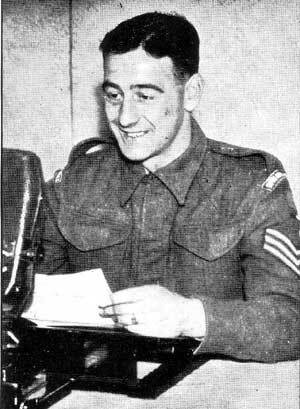 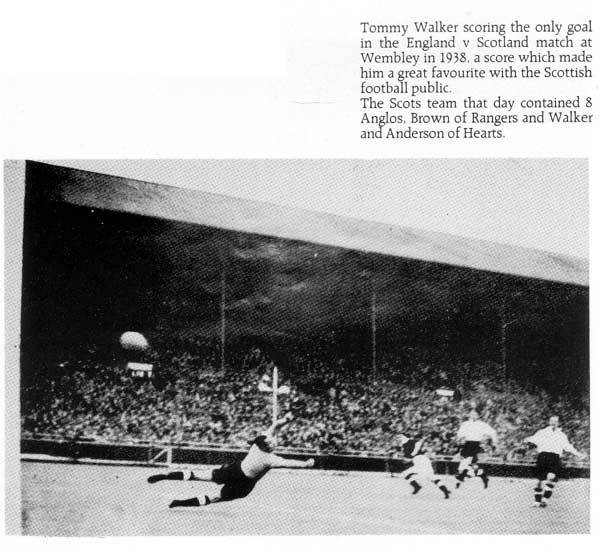 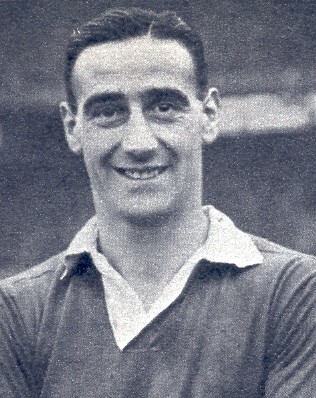 Would have broken Scotland Cap record but for WWII. 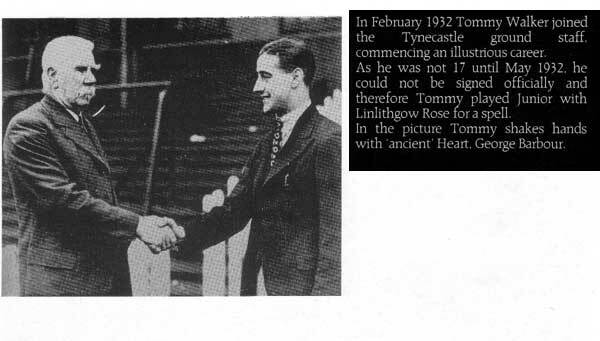 Hearts most successful manager.